Given that I’m not a big drinker, it’s quite ironic that the two items I came home with after the BBC Good Food Festival at Hampton Court at the weekend were both bottles of alcohol! Well, you have to enter into the spirit (pun not intentional) of the event and there were quite a few stands promoting and selling a variety of alcoholic tipples. It would have been rude not to buy something! I’ve already posted about the gin I bought so now I’m going to fill you in on the joys of ‘Coole Swan’ which is an Irish cream liqueur. I’ve tried quite a few cream liqueurs in my time including Baileys, Carolans and some supermarket own brands and they were all reasonably similar in taste, colour and ‘mouthfeel’. With some, there is a strong aftertaste of the Irish whiskey and with others it’s the creaminess that lingers. The Coole Swan bottles are quite eye catching with the blue writing contrasting elegantly against the pure white of the liqueur. As other Irish cream liqueurs are often somewhat beige in colour (due to the addition of caramel colouring), this was something different. 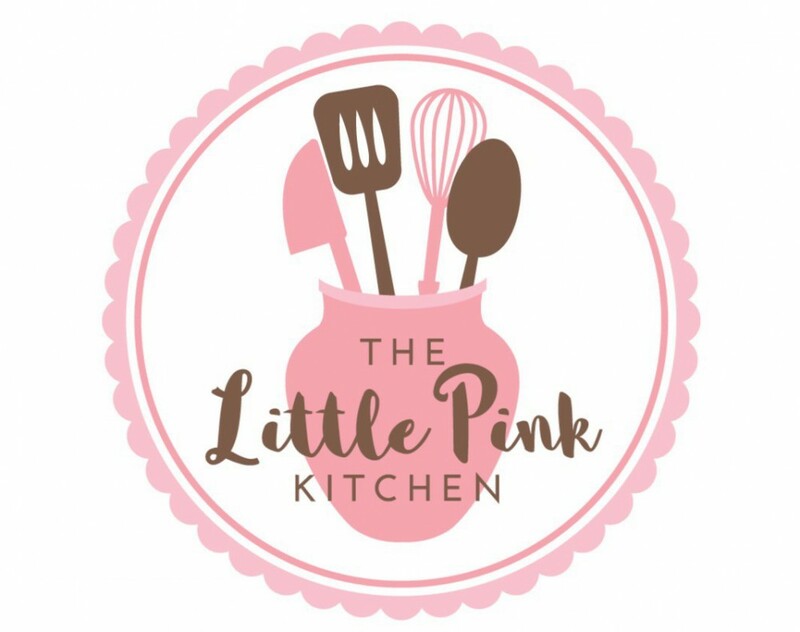 Moving closer, I noticed that the ingredients consisted of single malt Irish whiskey, cocoa, vanilla and double cream. Now other cream liqueurs have similar ingredients but the gleaming whiteness of the Coole Swan made me want to dive right in. Well, I simply had to taste it and the helpful young people manning the stand poured me a small one. If it hadn’t been so popular, I may have had a larger one but you can’t have everything! As I’ve made clear elsewhere on this blog, I’m not able to quote phrases bandied about by connoisseurs within the drinks industry as I generally only drink a couple of times a month when I go out with friends. I also can’t say how a single malt may be better than any other. What I can say about Coole Swan is that it’s quite light and by that I mean it doesn’t thickly coat your tongue like some others do. It has a very smooth texture, almost velvety, and the alcohol doesn’t hit you between the eyes. The mellowness may be due to the fact that real chocolate is gently melted into the cream which for me is a match made in heaven. But please don’t think that you can’t taste the whiskey – you can! 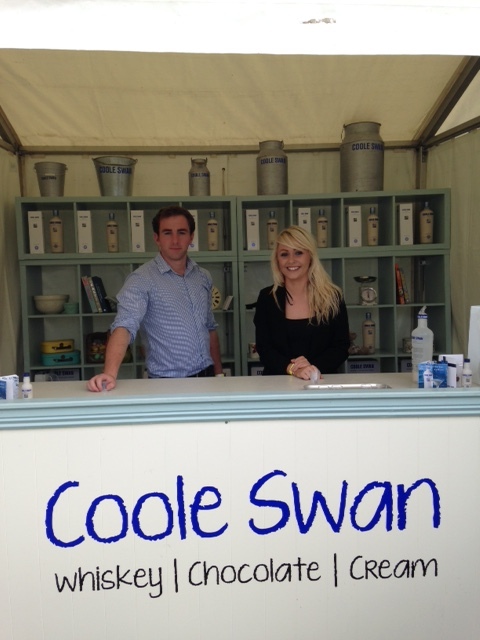 I bought a bottle of Coole Swan at the Food Festival for a special show price and last night I chilled a small glass in the freezer and poured in a small measure of the chilled white stuff. It was a delicious end to a very wet and uninspiring August Bank Holiday. 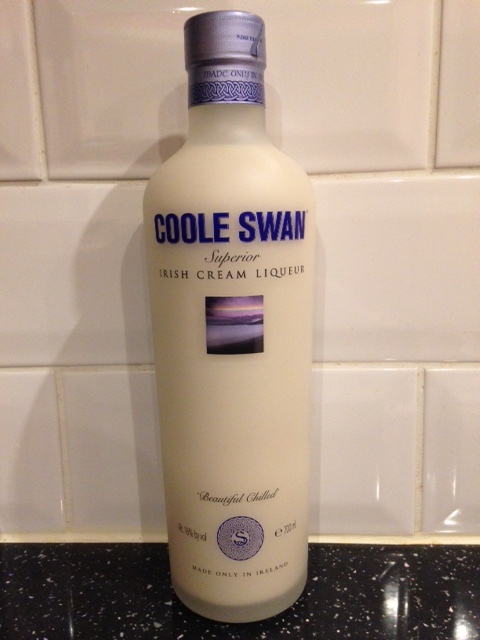 If you like Irish cream liqueurs but want something a bit different, I suggest you try Coole Swan. Look at the beautiful bottle – go on, you know you want to!